SAVE 30% + FREE SHIPPING! Use code DANCE at checkout. 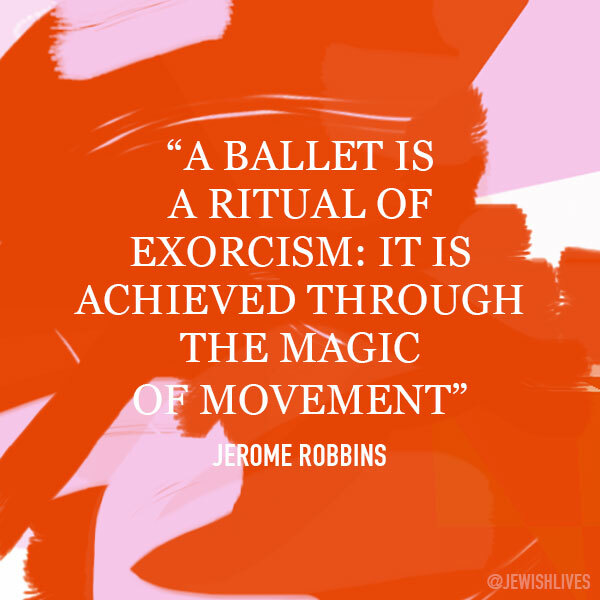 Explore Jerome Robbins' extraordinary body of work, bridging together Broadway and ballet like no other choreographer before or since.